The first is a tough par four with out of bounds on the right. 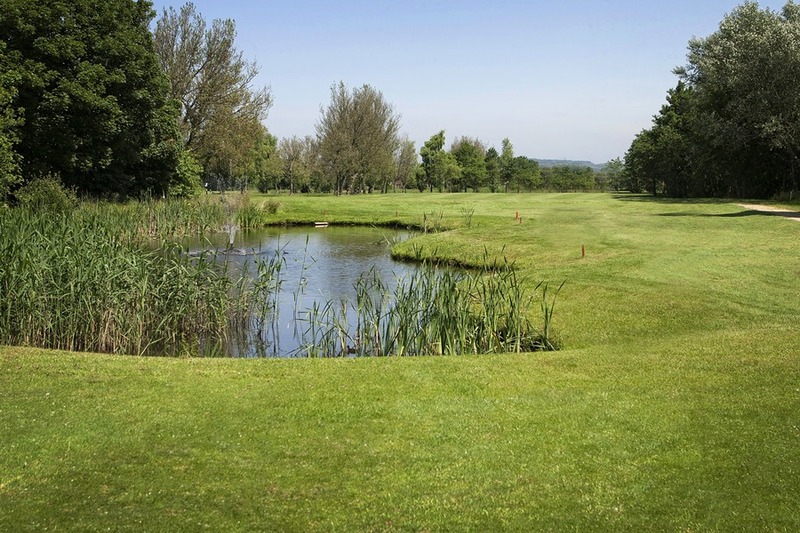 Not excessively long but with water in front of the tee, down the right and in front of the green accuracy is needed. Trees down the left don’t allow for bail out.